Mark your calendars for January 1st 2017! Log in to our website beginning at midnight and register your child early. Click the image below to visit our webpage and get more info! 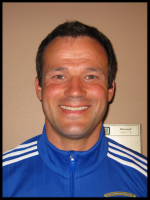 If you have been out on the fields for the past few WCYSA seasons you likely have noticed shortages of youth soccer referees. 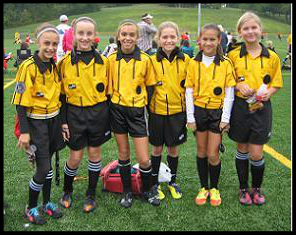 Historically a large number of our referees who cover the WCYSA youth matches often are youth ages 11-16 years old. Unfortunately, we have had a significant decline in the number of youth referees signing up to take the referee courses or to sign up to referee matches the past few seasons. 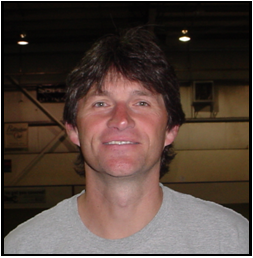 There are several reasons that have been sited that have led to the declining numbers of referees for our programs. A large majority of the issues we, as adults, can work to make it more appealing to these youth referees to make themselves available to officiate our children’s matches. READ LANCE'S ENTIRE MESSAGE HERE! Games start December 26th and continue all week. Each team is guaranteed three -24 minute games (2/12 min. halves) and the format will be round robin. 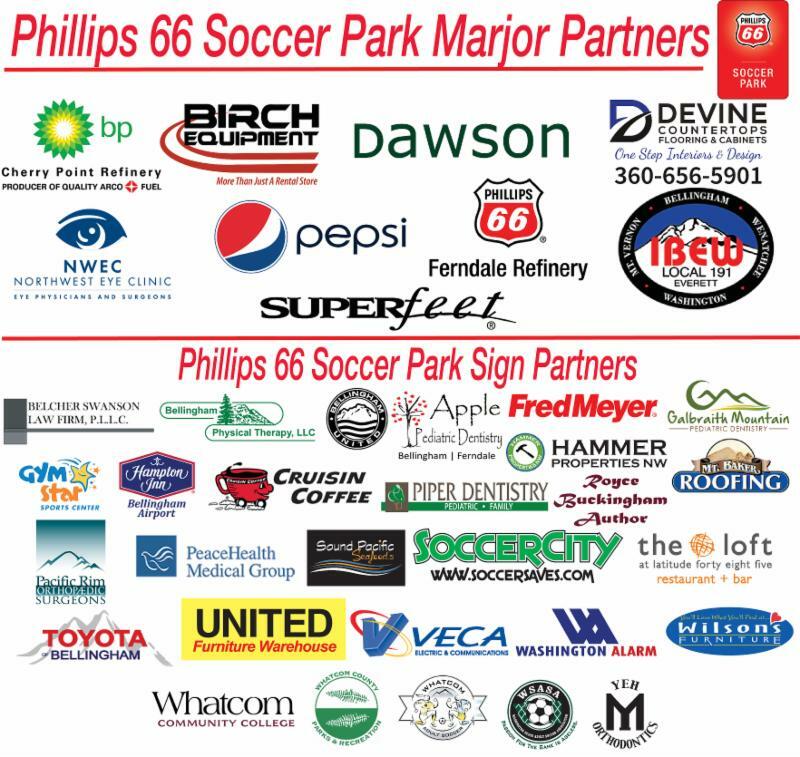 sponsors for their continued support. Click the image below to learn more about these great partners! Happy Holidays! I hope you are having a great holiday season! 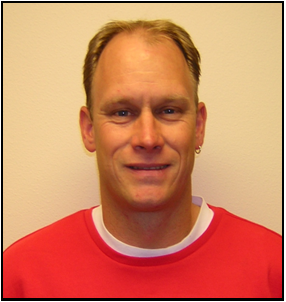 My name is Brad Swanson. I am the president of WFC Rangers. 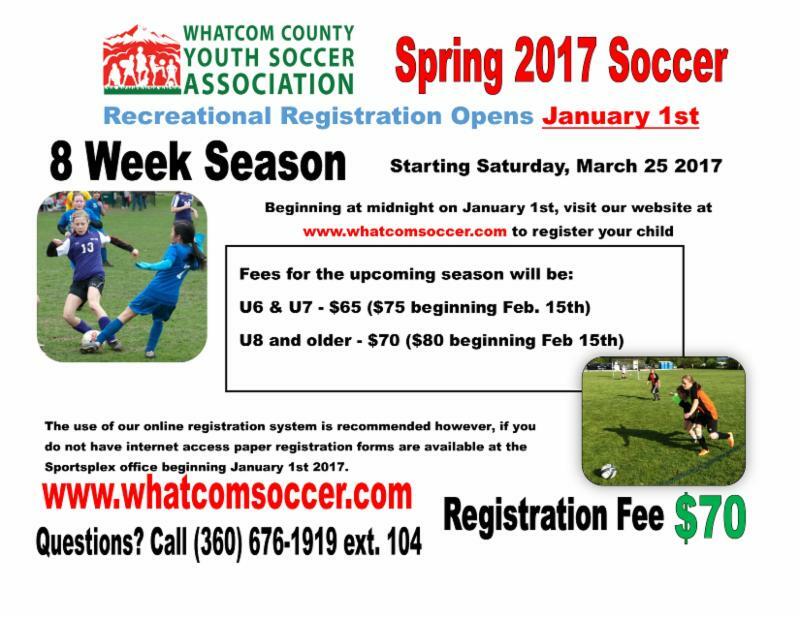 Foster growth of elite soccer players in Whatcom County by providing a holistic approach to player development. 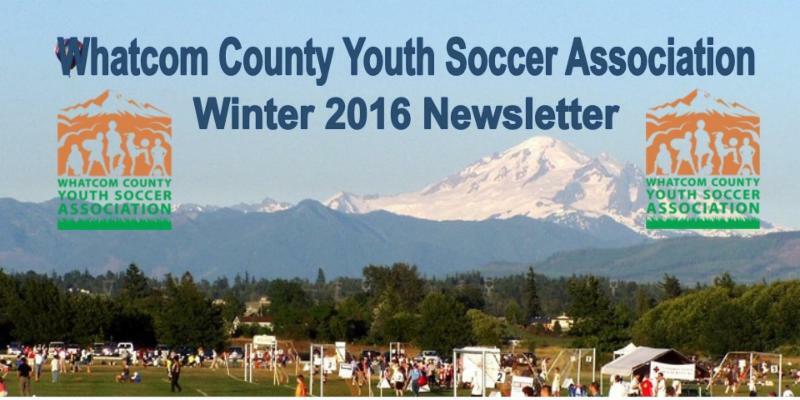 On behalf of the club, I wanted to give our WCYSA families an end of the year summary of the Ranger program. Tryouts for our teams occurred in May. We were able to create 34 premier and select teams and 8 RDP teams (4 girls teams and 4 boys teams). READ BRAD'S ENTIRE MESSAGE HERE! 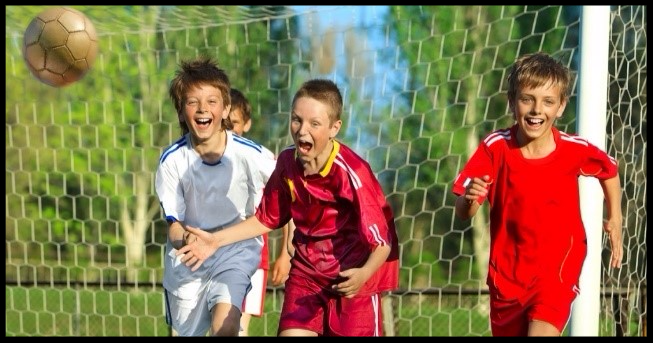 So many times I hear from the parents of players of all ages “I just want him/her to have fun.” What is often forgotten is that what is fun for one child may look very different to another. Just as it does for adults. Take for example that super competitive adult friend (we all have one) who finds nothing more exciting and fun than pushing herself as hard as she can. Striving not only to be her best, but to be better than everyone else. She may train at a frequency and intensity to reach that goal that others do not understand, but she loves it. She thrives in an environment where she continually pushes herself and is pushed and challenged by teammates. An environment where performance and ability drive opportunity and playing time. Now consider the friend who loves to play and the camaraderie that comes from being on a team. She rarely trains on her own but usually makes regularly scheduled pick-up sessions or games. On this team everyone plays and team activities are often followed by social events, coffee or an EPL viewing at the local bar. Which one is more fun? Bellingham United FC have kicked off their 2016/17 indoor season campaign in the Western Indoor Soccer League. 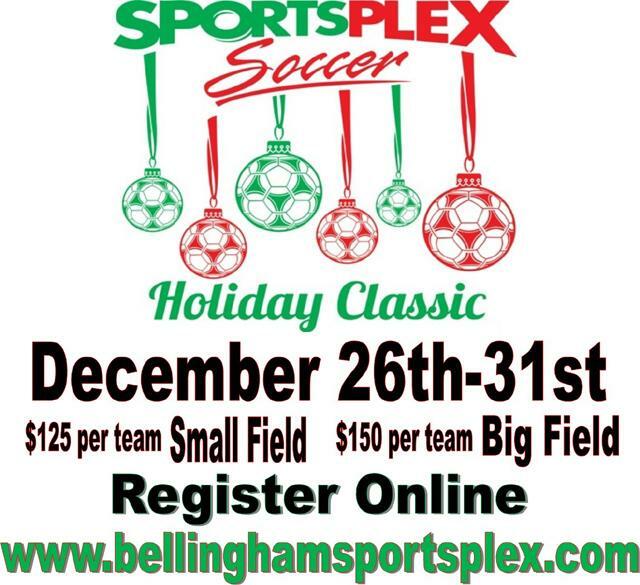 Bellingham United enter this season as the defending champions. 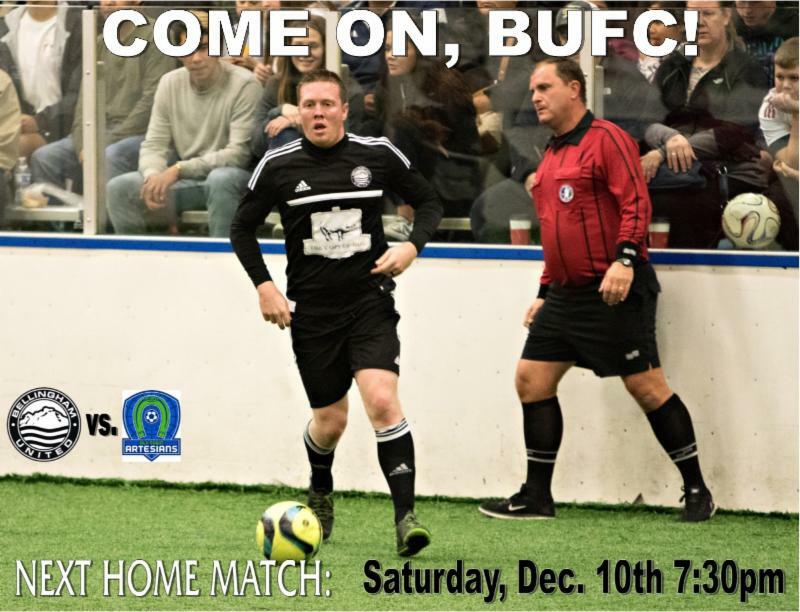 This will be the seventh season for semi professional indoor soccer in Bellingham between the Rapids and now BUFC. United fans will see a lot of familiar faces on the indoor pitch as a large core of the championship squad returns with Chris Jepson, Richard Henderson, Nick Cashmere, Brendan Quilici, Behr Iberra, Kurtis Pederson, Connor Moe and Riley Liddle. Quilici will be in his second year serving the squad as a player/coach. United has added some strength to the squad with WWU defender Brady Ulen joining the squad along with former WCYSA and WWU midfielder Matt Sanchez. Come out and support your Hammers! Also, let us not forget WCYSA & Sehome HS graduate, Emily Webster! GAME WINNING GOAL this past Saturday night as she helped the team secure the 2016 NCAA Division II Women’s Soccer Championship! Congratulations Emily and all the WWU Ladies Soccer team!